I wanted to start a new series over here to break up all the book reviews. I adore writing book reviews, but I felt like my blog needed a bit more content so My Favourites was created. To kick start "My Favourites" I thought that I would begin with Dystopian, my current favourite genre. I remember when I first found The Hunger Games I was so obsessed with the world that I needed to find more, but finding a great list of books proved difficult. Which began a constant and very time consuming search of similar books, so I thought, why not help those who have found themselves in a similar situation? Ok so if you've not heard of this series yet, them where have you been? Living under a rock? This trilogy is by far my favourite of all time. The characters, the plot, the politics, everything is just well thought out and incredible. The whole plot is fast paced and completely addictive. The Hunger Games definitely earns it's description of an amazing page turner. 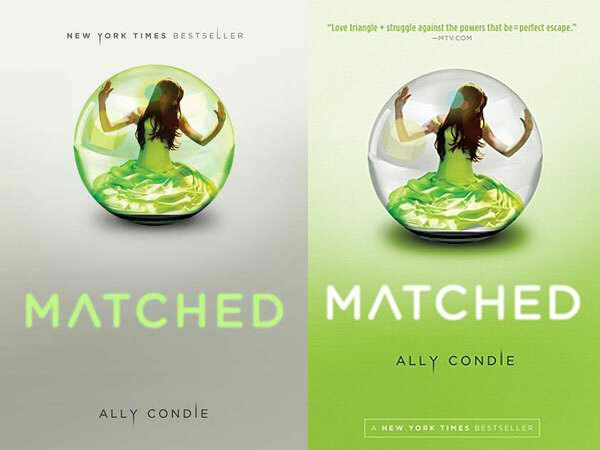 Once you pick up this series I guarantee that you will not be able to put it down! And if you didn't know (once again rock?) The Hunger Games has also been made into a hit movie! Ok so the movie was released less than a week ago, but I'm sure that it's already gained that title. I watched it on the 23rd March, so be sure to see an upcoming video / blog post on my thoughts! Sneak peak - amazing! 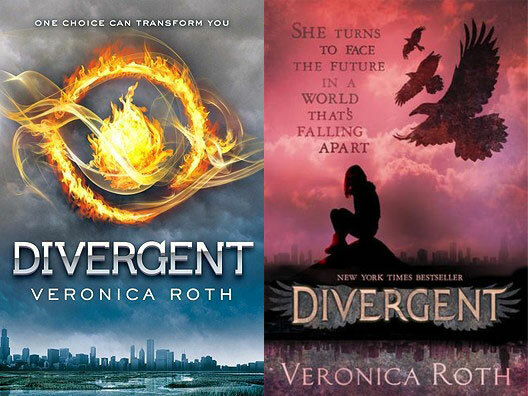 When I mention dystopian I don't think I could go very far without mentioning Divergent. I read this last year, probably over 6 months ago, and it still sticks with me to this day. The society in which we are drawn into believe that splitting people up into these different sections prevent war and conflict because people are grouped with others with similar beliefs. You are born into one of these factions, but at the age of 16 you can choose to either stay within your birth faction or move to another. We follow the main character Tris as she faces the biggest decision of her life, and what happens next! That's all I'm going to say. If you've not read this book then you really need to. It's the first in a series (a trilogy I believe) with the second book Insurgent being released early May 2012. I'm already on the edge of my seat waiting for this release and have been ever since I put Divergent down. My recommendation of this book could not be higher! It may be a thick book reaching almost 500 pages, but believe me you will fly through it. 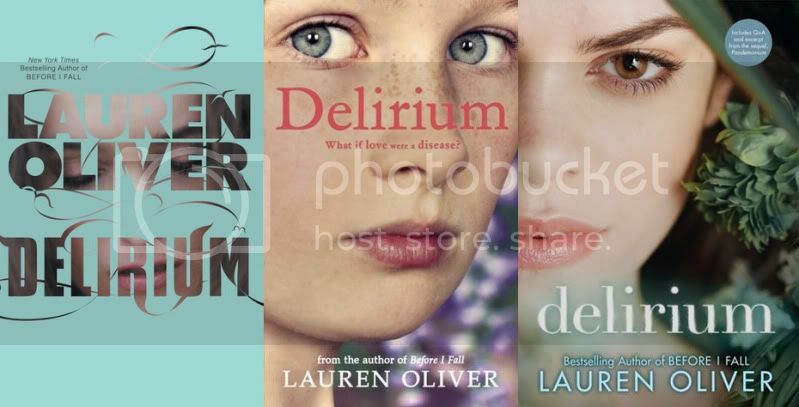 I picked up Delirium mid way through last year and really enjoyed it. 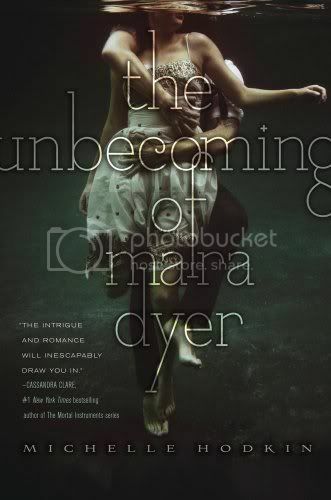 I wouldn't put it on the same scale as The Hunger Game or Divergent, but it is definitely a great read. 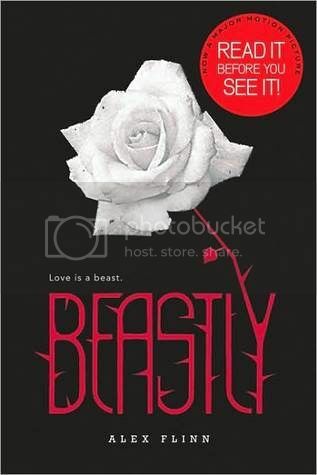 This book is about a world where love is believe to be a disease. It is the cause for all the tragic parts of humanity, mainly war and hostility. Without love there is no passion, and without passion no-one really cares about anything, and if no-one cares then a very subdued society is created. It's a fantastic take on a dystopian society with a pretty good execution. We follow the story with our main character Lena who whole heartedly believes that love is a disease and cannot wait until she receives the cure, which is an brain operation altering your perspective of the world and love. The operation doesn't just cause you to never fall in love with another person, but once you get the cure you don't love anything. It's a very calm and structured society, or at least it is until Lena falls in love. The second in this series Pandemonium is already out, which I personally feel was even better that the first. Full review to come soon, but it's on my favourites list for a reason. Now Uglies is actually a quartet, but I wouldn't put the last book, the companion novel Extras on my favourites list. I did enjoy the plot, but it's not my favourite. Uglies, Pretties and Specials on the other hand are incredible. The Uglies series is based on a world set quite far into the future which mixes the genres of both dystopian and sci-fi. Tally is the main character who I guarantee you will love by the end of the first book, lives on the uglies side of town. Basically the society os split into two main sections, Uglies and Pretties. Uglies are like you and me, unique and individual, but at the age of 16 each ugly undergo a huge amount of cosmetic surgery to turn them pretty. The majority cannot wait to become pretty, like Tally, but a small few want to stay ugly forever. I know that I haven't sold this story very well, but believe me it's incredible. The plot is so addictive, the characters are all so interesting and it's probably one of my favourite series ever. 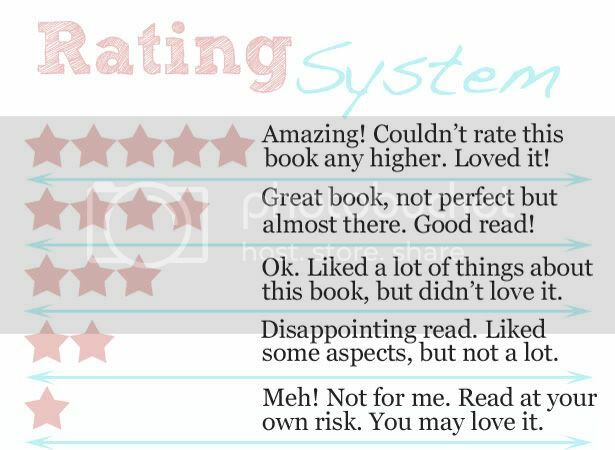 I can safely say that goodreads summary is a million times better than mine so check it out here to read more. Once again a dystopian crossed with science fiction, which I should admit is a personal favourite of mine. Across the Universe beings with our protagonist Amy who is cryogenically frozen along with her parents to embark on a journey to another planet which will take 300 years. She reluctantly leaves behind a world she cares about for the unknown. Unfortunately Amy is awoken 50 years too early with no option to be re-frozen, and has to learn to live on a ship full of people she doesn't know, and figure out who caused her to become the victim of an attempted murder. Also living of a ship for hundreds of years has changed humanity in ways that Amy does not expect. This book was even better than I could have imagined. The plot was incredible and took turns that even I could not have predicted. Full of mystery, intrigue and down right amazing-ness (what? not a word?) a must have book for your 2012 to be read pile. If you're interested I also have a review of this here that you can check out, spoiler free of course. The second in the series is also out now, A Million Suns. I've not yet had the pleasure of reading this, but after sure a great start to an incredible series I'm not expecting to be disappointed. Trell lives in the Lower levels of the Inside. She lives and works in the pipes keeping them clean for the Uppers. She's one of many Lowers who works as slaves for the Uppers, never seen and never heard. Keeping under the radar is the only way to survive in the Inside, and Trell has done pretty well so far. That is until she meets someone who encourages her to figure out the mystery of the Outside which unintentionally starts a rebellion. I cannot speak any more highly about this book, I loved it. I don't want to go into too much detail about this one, because I have both a written and video review of this one, but I will say it's a must read. There are two books in this series. Inside Out and Outside In, the second of which I bough this month and cannot wait to devour. I'm not sure exactly whether this is a dystopian or an apocalyptic novel, or both, but seen as it's one of my favourites it deserves a place here. The Knife of Never Letting Go is about a boy, Todd who lives in Prentisstown. Prentisstown isn't your usual town in fact it's down right odd. Every man can hear each others thoughts in what is described as the noise, which was a virus which infected the men but killed the women. Though everyone can hear everyone's thoughts Todd suspects that the men are hiding something, something so awful that he is forced to flee his town, where he comes across something he's never heard before. Silence. Fantastic. This book is one of the fasted paced books I've ever read. The beginning was a little tough to get through as Todd our main character isn't the most educated which is reflected in the writing, but tough it out because it will become second nature after a few chapters. The mystery in the book is incredible. Though at times slightly predictable nothing that will take you away from the enjoyment of the plot. A must read! 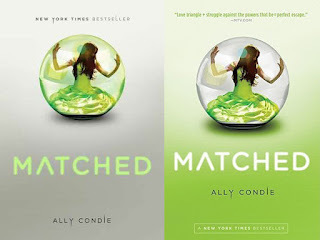 Matched is a very strict and structured dystopian society where everything is planned out for you from the day you are born to the day you die, dictating everything even to who you are set to marry. The concept of this story is fantastic and in my personal opinion very well executed. There's a lot of talk around this one with some people saying that it's amazing and others that disagree, but I'm definitely on the love side of that argument. I would say to pick up this book, which is the first in a three part series, if only to make up your own mind. 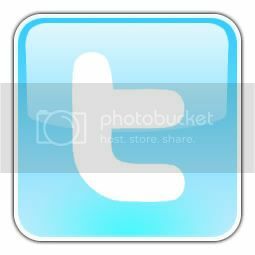 I hope that you enjoy this feature. I would have like to say little feature, but I don't think we can go there now. ALL my favs too, but also Enclave by Ann Aguirre! 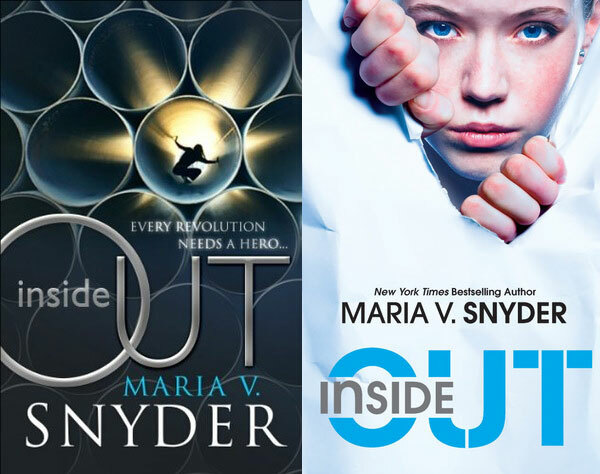 Those are favourites of mine too - the only one I've not read is Inside Out. I enjoyed The Hunger Games, and re: Pandemonium, I feel it's better than Delirium too. I think you'll enjoy A Million Suns - for me this one was better than Across the Universe. thanks for doing this, i've only just discovered this genre- thanks to you and i'm loving it :) i have so many books i NEED to read and soooo little time ......crazy!